Ambarella, Inc. is a leading developer of low-power, high-definition (HD) and Ultra HD video compression and image processing solutions. 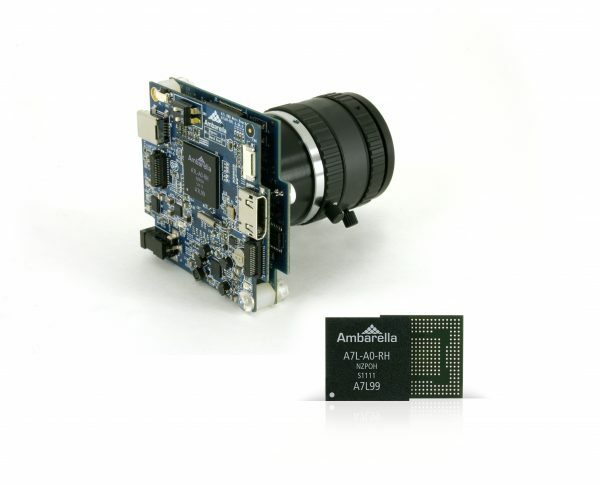 The company’s products are used in a variety of professional and consumer applications including security IP-cameras, wearable cameras, flying cameras and automotive video processing solutions. 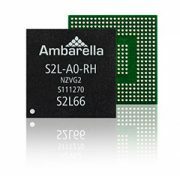 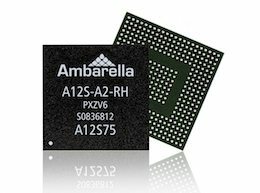 Ambarella tapes out multiple chips every year at the most advanced process node available, allowing the delivery of products that are both high performance and extremely low power. SEMIX © 1998 - 2016 Webinside Inc. All Rights Reserved.